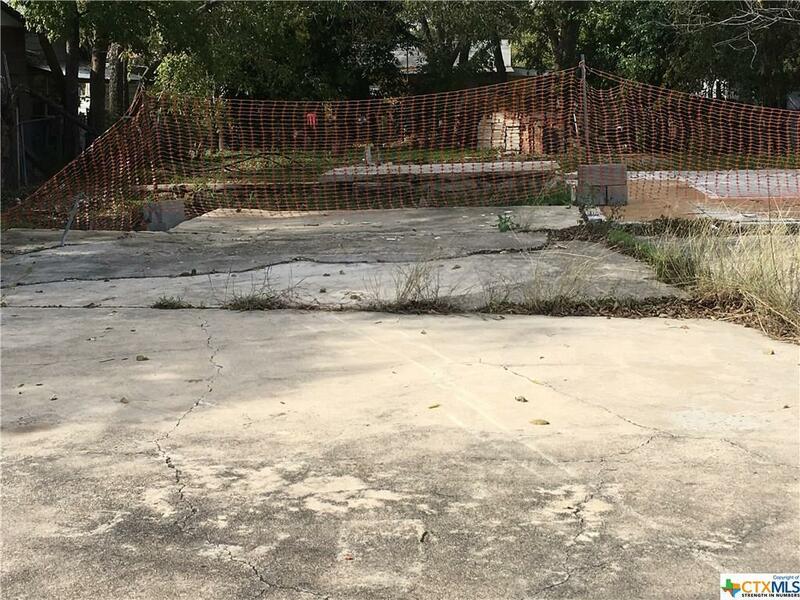 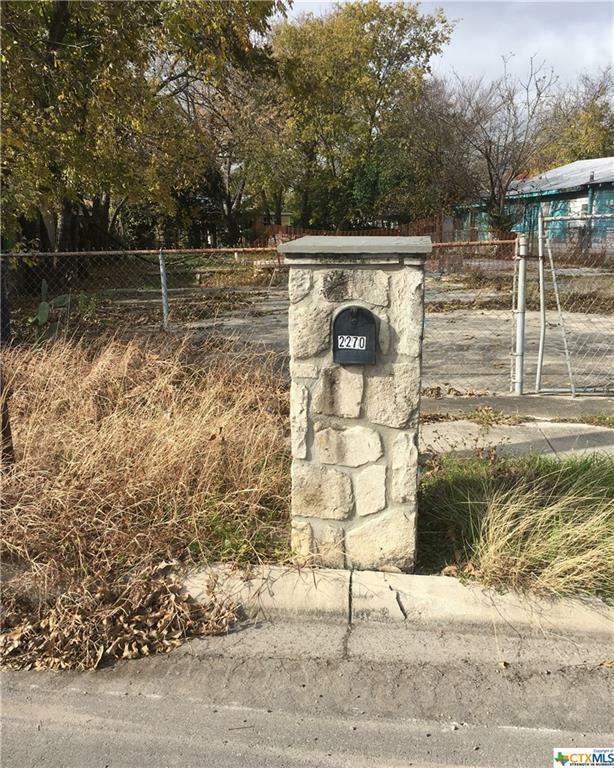 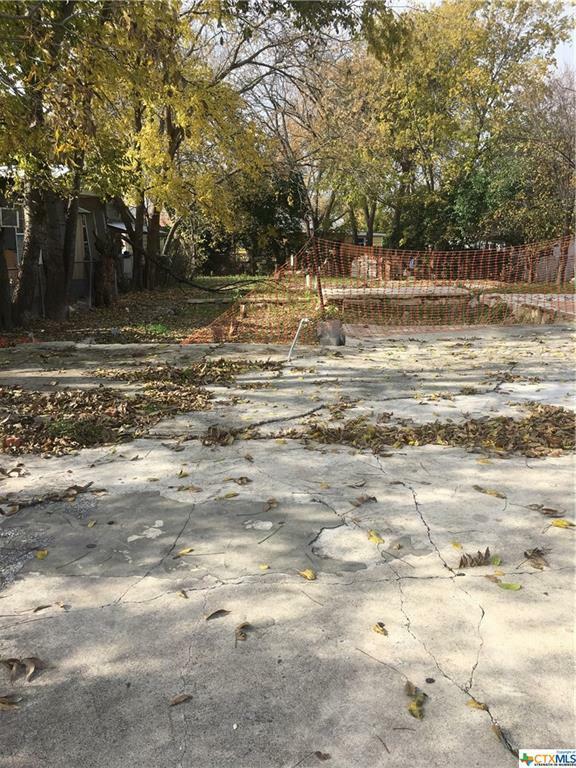 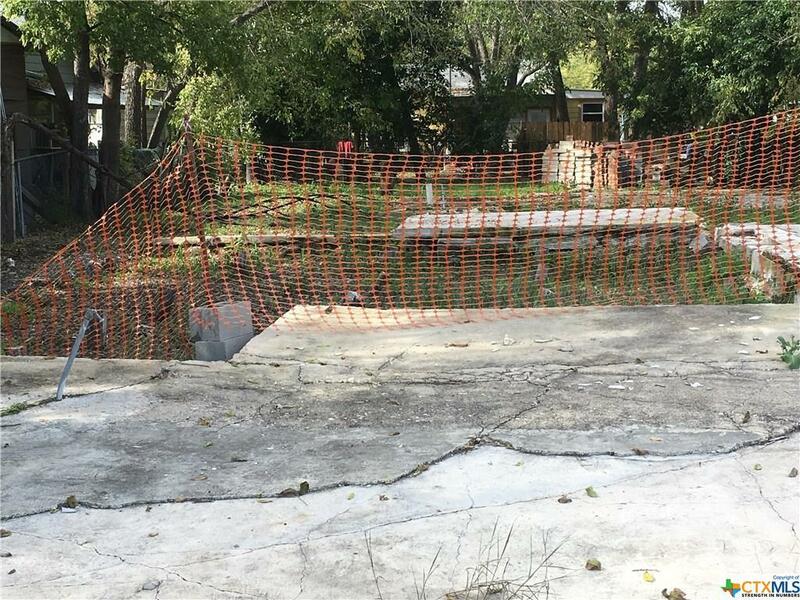 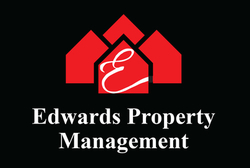 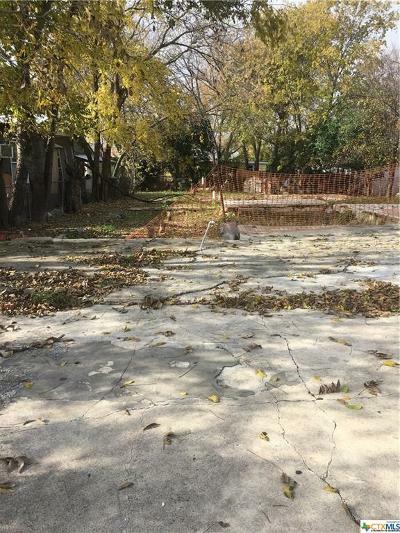 Hard to find Centrally Located Vacant Lot in New Braunfels. Quick 5 minute drive and your in Downtown New Braunfels. 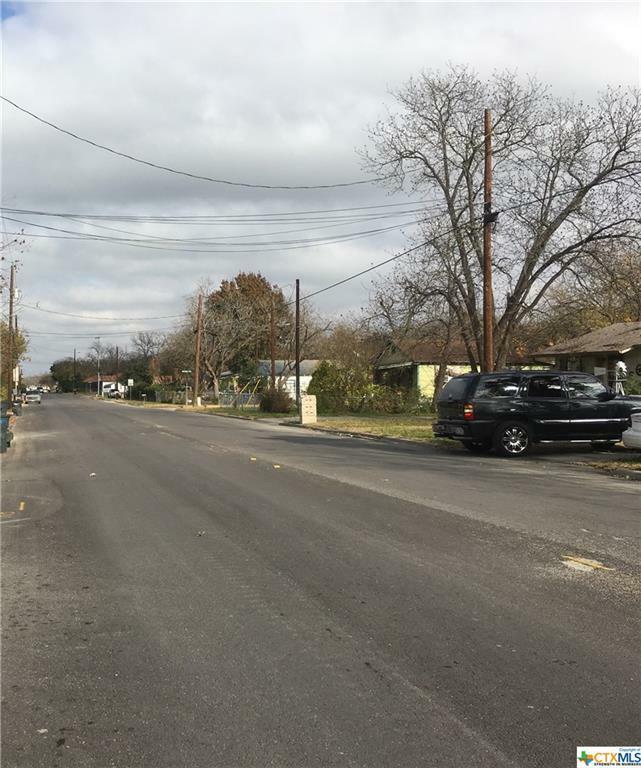 Modular home is allowed per City of New Braunfels. Directions: Exit Walnut Ave Off Ih-35. 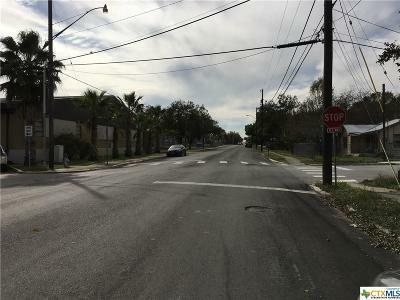 Head West On Walnut Ave. Then Left Onto San Antonio St.